Hi Ladies, How are we all? Hope you are all well & enjoying the long weekend! 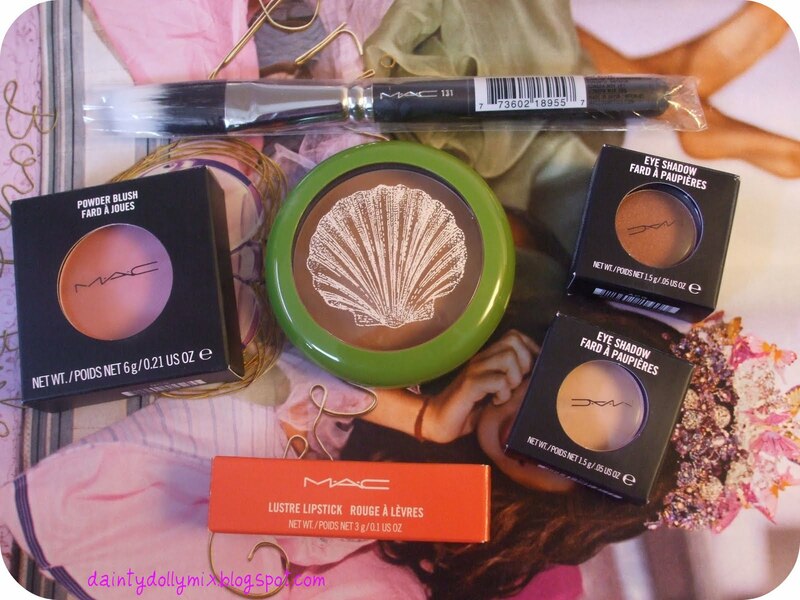 I have a MAC haul for you which is very overdue i know, so sorry about the delay! 131 Brush - Have lusted after this forever & was probably the only thing i wanted from To The Beach! Absolutely love it & it hasnt dissapointed! Perfect for cream blush & i have even used it for foundation! Well Dressed Blush - I cant believe i didnt own this before! Perfect baby pink blush for my pale complexion, love this & think every mac lover should own this! 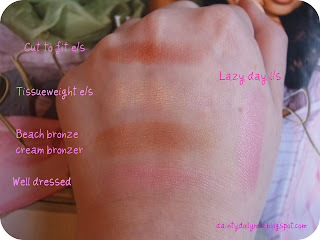 Tissueweight Eyeshadow - A great peach neutral that has a slight shimmer, perfect for an all over the lid colour! Lazy day lipstick - I knew i needed this lipstick before i even saw it, a gorgeous baby pink lipstick which is a lustre so it is sheer but easily buildable, i even had to pick up a back up of this! A gorgeously, wearable everyday lipstick! 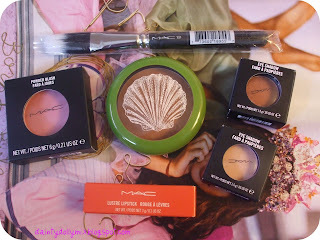 What are your thoughts on the new MAC collections? & is there any you are particularly looking forward to? I have my beady eye on Lazy Day lippie. looks lush! Oh Mac ive never tried any i think it's time to invest! thanks for the swatches, that's helpful ! Well Dressed is one of my faves too. A classic must have blush I reckon. I am lusting after Lazy Day lippie, and now the 131 brush after seeing this! 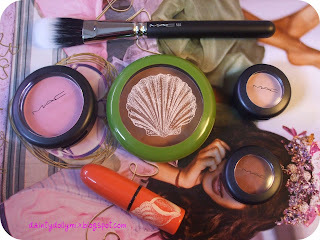 Loved the To The Beach Collection!~Well Dressed blush is my newest favorite!